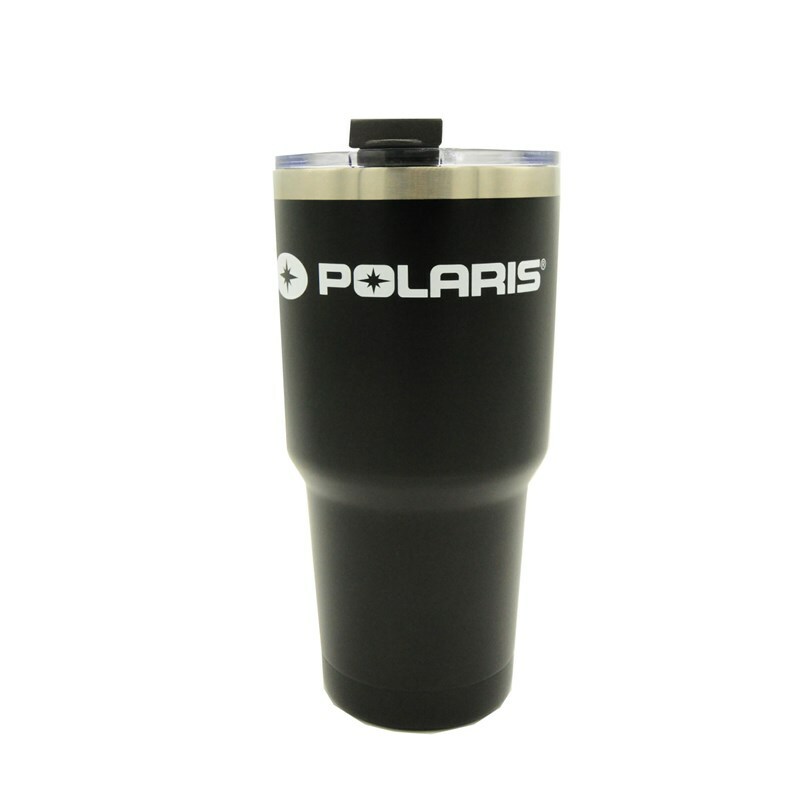 Polaris Northstar® Tumbler - 30 oz. 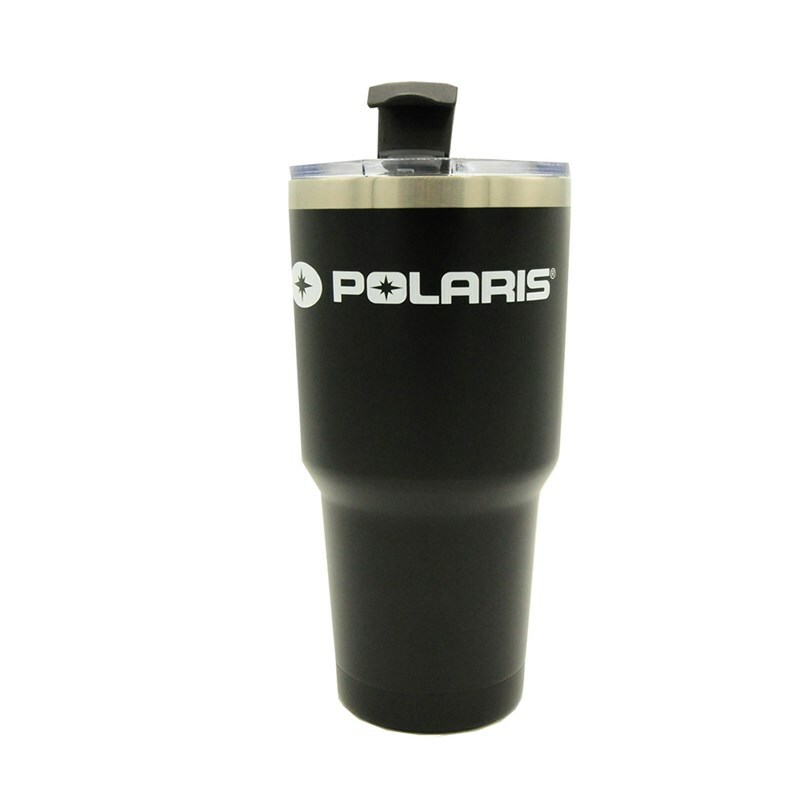 Keep your favorite beverage colder, longer with this 30 oz. 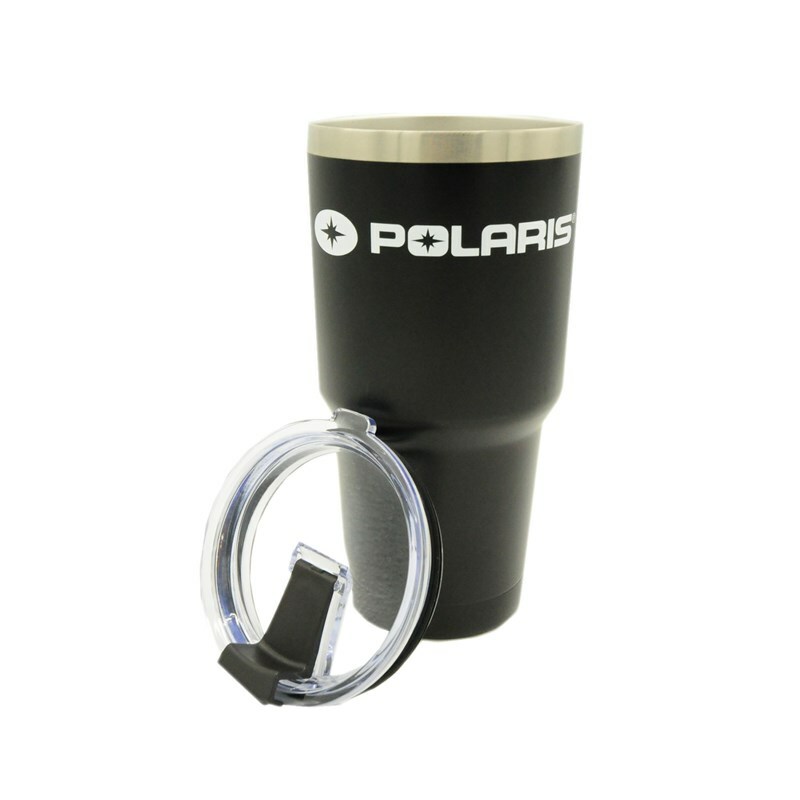 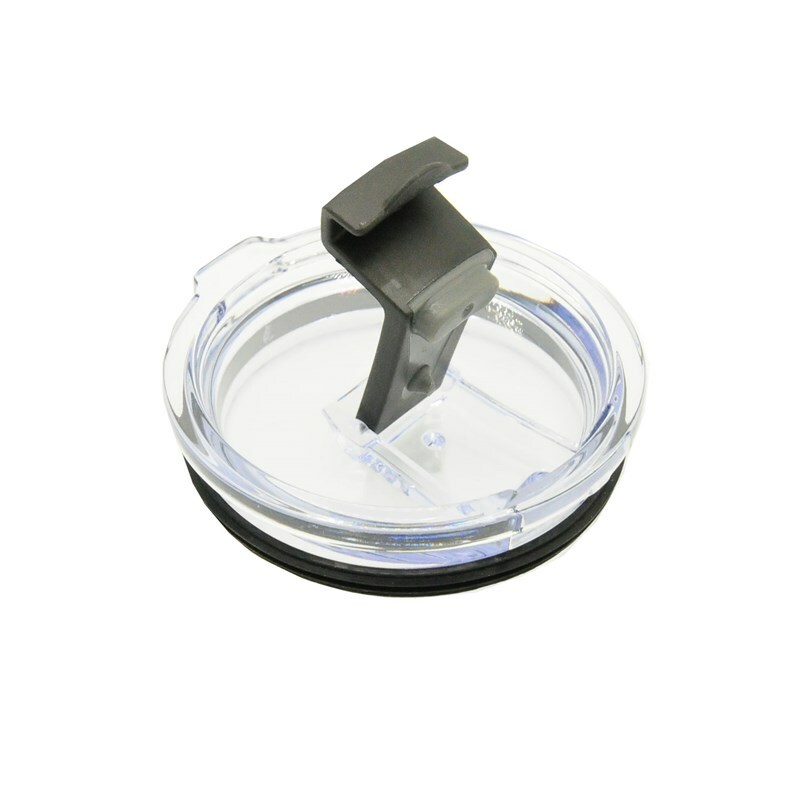 Polaris® Northstar® Tumbler.